Kickboxing Frankston is a highly physical and adrenaline fuelled Martial Art. It forms the foundation of all stand-up fighting and is highly aerobic by nature. 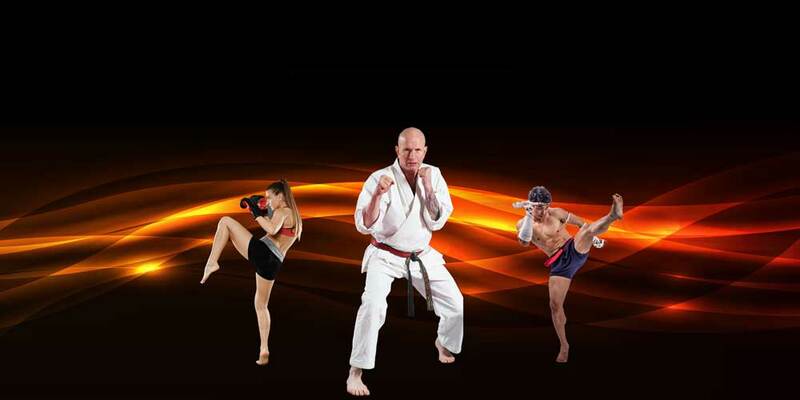 Billy Manne, through Bob Jones Karate, was the first organisation to formally introduce Kickboxing into Australia many years ago. Since that time many accolades and Kickboxing champions have been developed through Billy Manne’s gym. 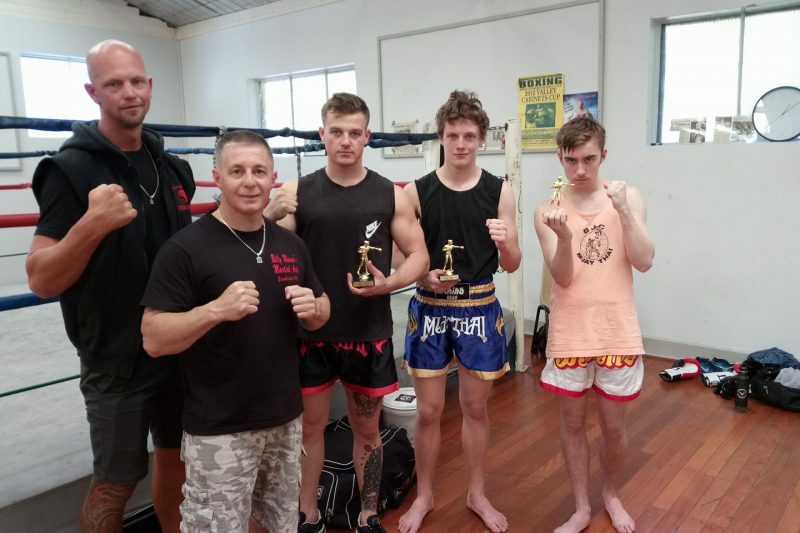 If you know of another Kickboxing coach in Victoria, there is a high chance that they trained and learned their skills through Billy Manne at one time during their development. Lorenzo Mossi, Paul Weaver and Luke Vanderpol develop cornerstone Kickboxing training regimes designed to teach and develop both intermediate and advanced Kickboxing students. If you are a mature aged student, then the training is adjusted to accommodate your capability. While Kickboxing is highly aerobic and explosive, its still possible to train as a mature aged student if you manage your training correctly. When students show a desire to fight in competition we will run extra classes to build your skills to a premium level. We will then introduce you to inter-club competitions and see if you want to progress further. The rotational nature of movements in Kickboxing truly does strengthen your core. Body conditioning will also help a little. Striking, defensive movements, and clinching all help the Muay Thai student develop a strong core. You may be surprised how good you feel at the end of a Muay Thai session. Its empowering and detoxifies your body. You will find your metabolism also will kick-up a gear or two making weight loss that much easier. All these things combined produce less stress. We will push you to new limits if you want. Or we will accommodate a level of training you are comfortable with. No matter who you are, you will fit in. 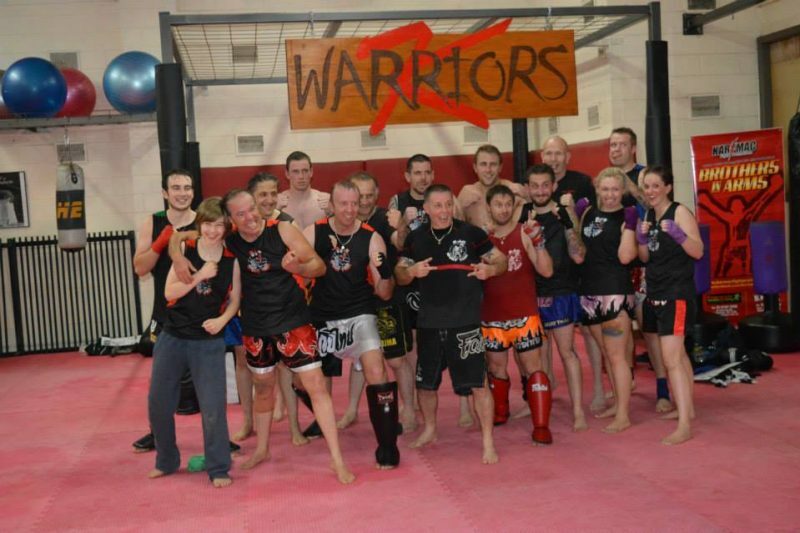 If you wish to compete – we attend inter-club competitions where you can test yourselves against other fighters as well. 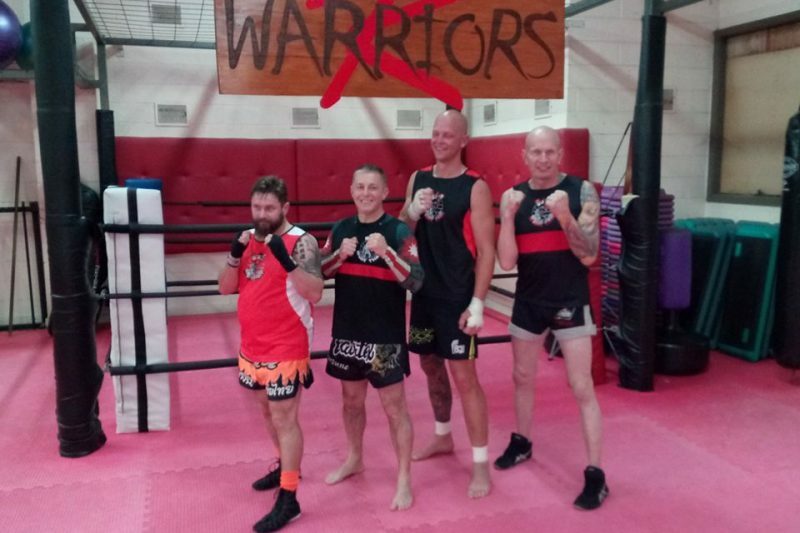 Billy Manne teaches Muay Thai Kickboxing for people living in Frankston , Seaford, Langwarrin, Carrum, Mount Eliza, Chelsea Heights, Frankston South, Langwarrin South, Bonbeach, Karingal, Patterson Lakes, and Somerville.